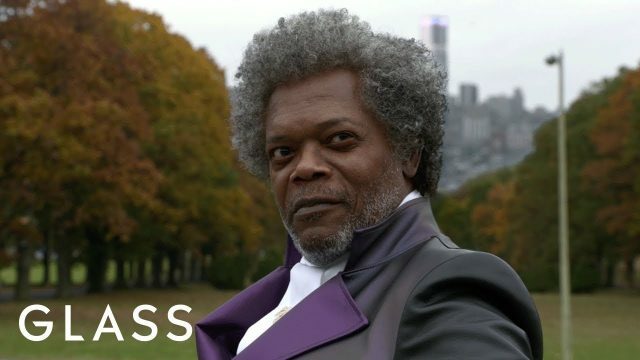 Universal Pictures has released a brand new TV spot for M. Night Shyamalan’s forthcoming sequel Glass, featuring Elijah Price/Mr. Glass teaming up with The Beast as David Dunn tries to stop them. The video also highlights the superhuman abilities that the three main characters possessed. 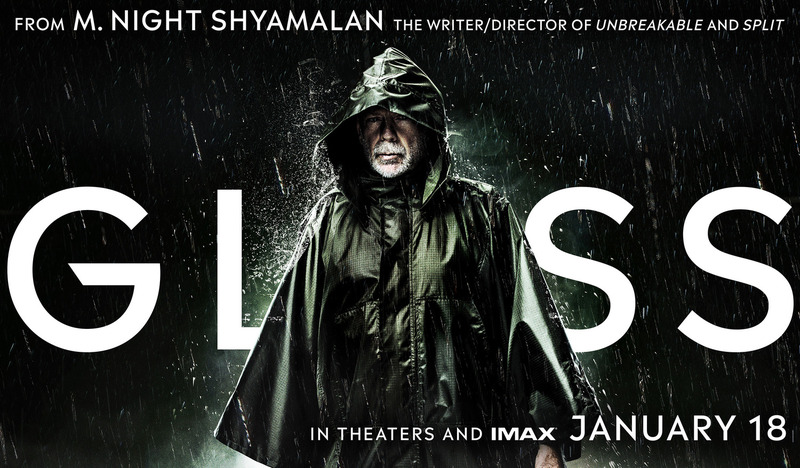 Check out the Glass TV spot below! Returning for Glass are cast members Bruce Willis as David Dunn, Samuel L. Jackson as Elijah Price, aka Mr. Glass, and James McAvoy as Kevin Wendell Crumb, aka The Horde. They’re joined by Sarah Paulson (American Horror Story series) as a psychiatrist who specializes in “individuals who believe they are superheroes” and who is treating the trio at a mental hospital.